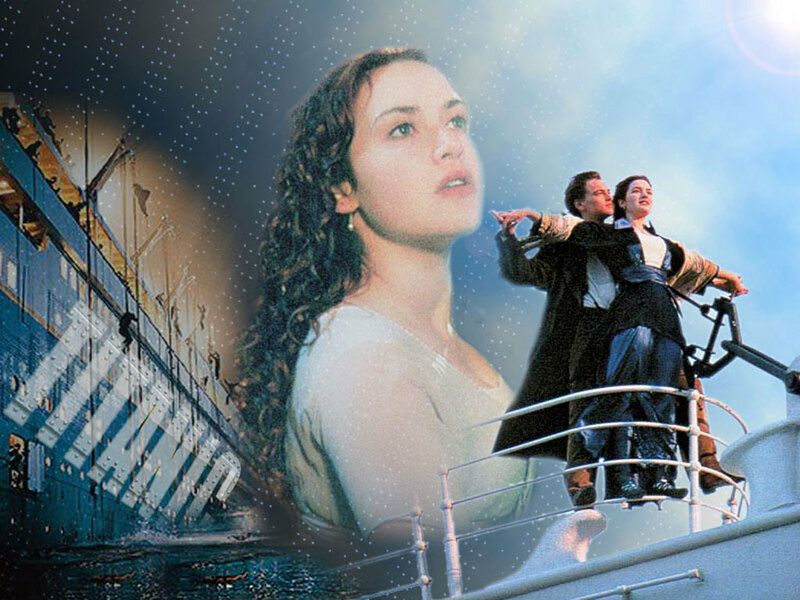 Rose Dawson. . HD Wallpaper and background images in the Titanic club tagged: photo rose dawson titanic. This Titanic photo contains concert. There might also be fountain, sign, poster, text, chalkboard, and turntable.